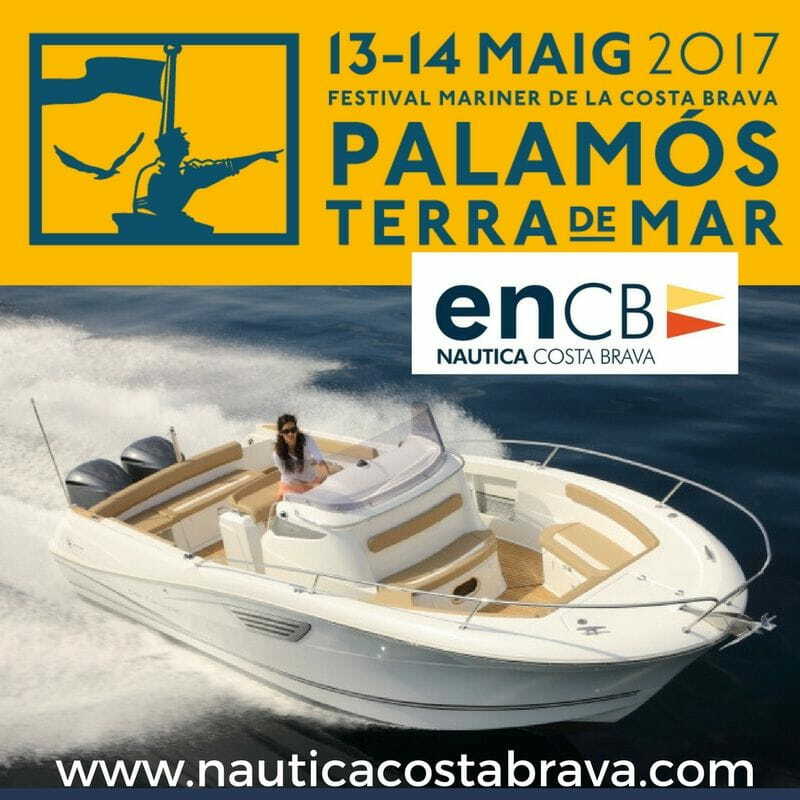 Náutica Costa Brava Marina Palamós will be present at the next Sailor Festival of the Costa Brava, PALAMÓS TIERRA DE MAR, which will take place on Saturday 13 and Sunday 14 of May in Palamós. Come on a boat with us. Free boat trips along the Bay of Palamós.